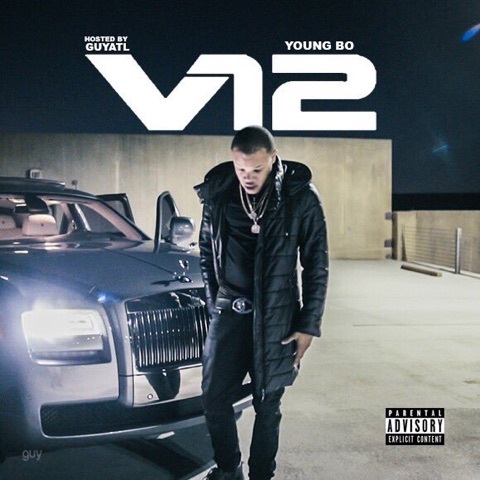 Young Bo has dropped a new project called "V12" hosted by @GuyAtl & @DjLavishLee including features from former Travis Porter members Strap Da Fool and Black Boe. Production is handled by some of the hottest upcoming producers in the game such as Mondo Made Dat, Mario Beats and more. Watch the visuals to "Ghost" below.